Do you need to wrap with corrugate? Labels are used to communicate information quickly and accurately. 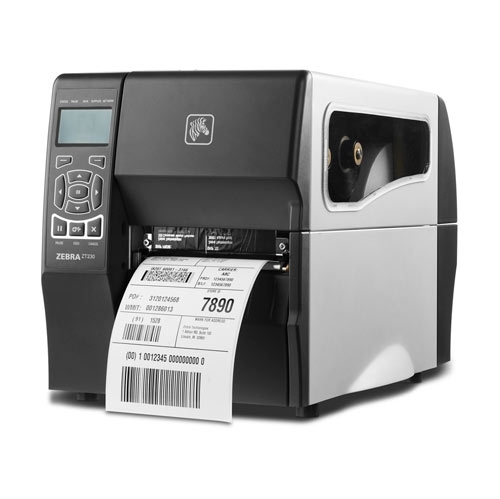 Whether you are communicating an address to a mail carrier or your brands values to an indecisive customer the label you choose can create a repeat customer or a onetime sale. Evaluating your application is critical to choosing the correct label. When designing a label consider how long that print job will need to last, what you will adhere it to and whether you should print it yourself. Did you know that technology has advanced enough that you can print a very high quality customized full color label from a desktop printer? Perfect for lower volume runs with multiple designs these printers can reduce your material holding cost and increase your speed to market. There are many different stretch films on the market today. What differentiates films are their characteristics. We help our customers understand these characteristics and select the film that best fits their application. Consider using a pre-stretched film for internal wrapping applications. 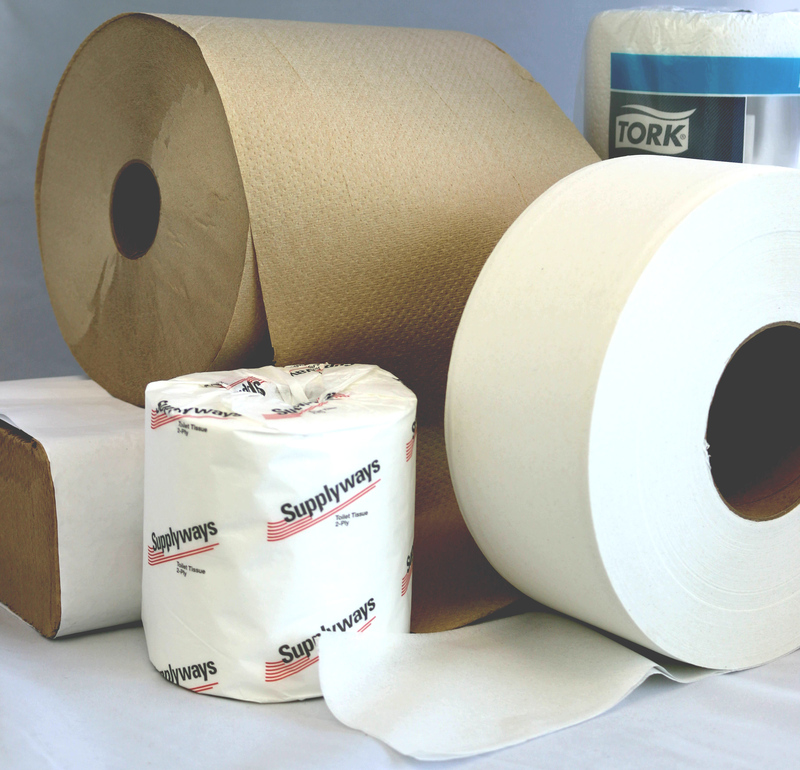 We can support your tape needs across a wide variety of applications. Our tape lines range from standard packaging tape to high end specially tapes. Our team can help you design in the right spec for your needs. We also can assist with the automation of your packaging lines to increase throughput with tape machinery. Whether your goals are to securely tape a box, reduced theft in shipping or enhanced branding we are here to help. With very low minimums we can customize tape with your logo, website and brand to enhance your marketing strategies. 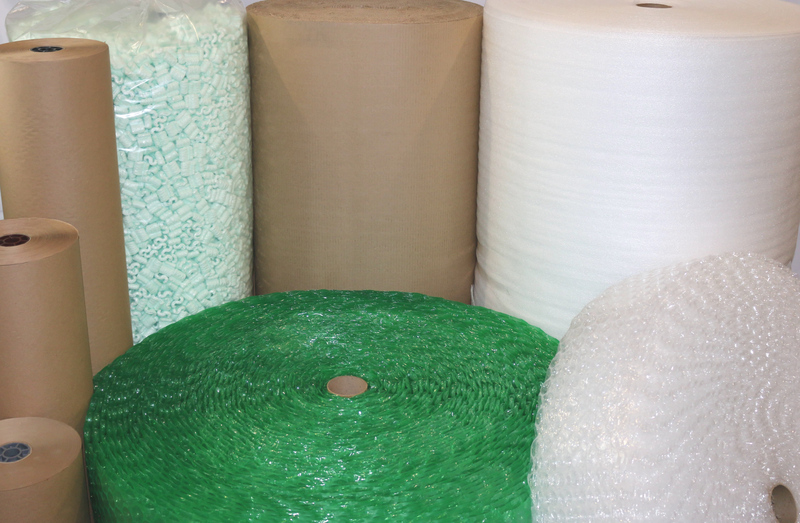 From peanuts, air pillows, bubble, paper and foam cushioning there are many options when it comes to protecting your product in transit. 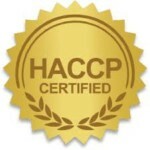 The goal is to keep your product safe from point A to point B cost effectively. There are many factors to consider when choosing the right cushioning for your product. We are here to help sample, test and qualify the type of cushioning that’s right for you. 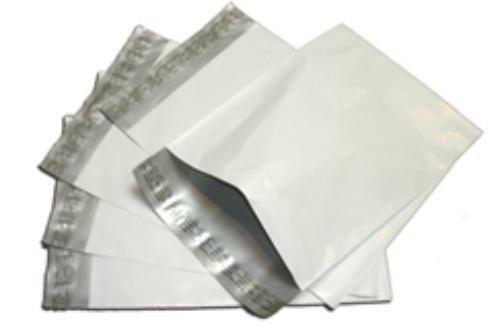 Mailers are designed for cost effective protection of smaller products while in transit. Mailers can be an effective choice for items such as: spare parts, clothing, documents and small goods. Mailers are a great alternative to boxes for shipping goods. Mailers can be designed so that your customer can easily access product and re-use the same bag for a secondary shipment. Ensuring a great experience for your customers. Poly bags and liners come in many different materials and even more designs. Whether your bagging a handful of metal washers or food products we can help you select the correct size, design and material for your applications. New technologies are allowing production of down gauged (thinner) films that are significantly stronger than their thicker counterparts of the past. Because all plastic are ultimately bought and sold by the pound, down gauging your bags using the newer films could save money while helping you also meet your environmental responsibility goals. 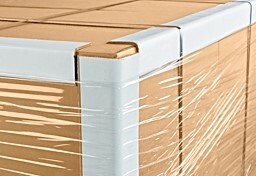 There is no mistaking the peace of mind you get strapping your products directly to your pallet. How you ship your products, via LTL, rail or other method and the weight of the product help set the criteria to match strapping specs to work for your application. Composite strapping has the strength of steel, with more flexibility then polyester strapping and can be safely applied. 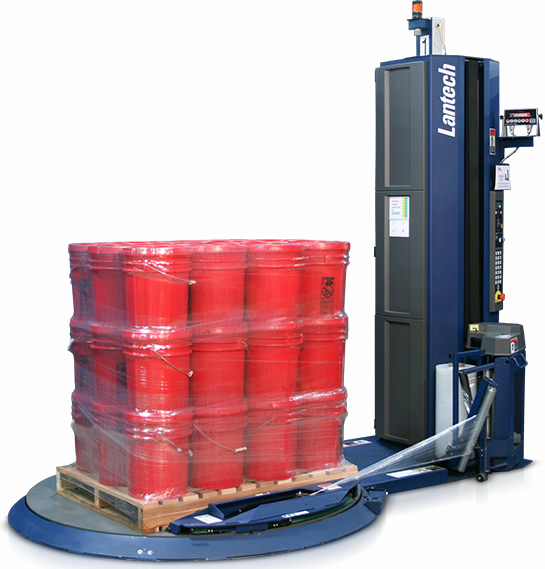 VBoard adds a level of protection, stability and stacking strength to pallets. Correctly applied, VBoards may allow you to double or even triple stack pallets that previously were not stackable. Shorter length, VGuards, allow for application with specific placement for cases and pallets. The shear selection of stock box sizes and designs are only surpassed by the options to customize a box. If you can show us what you want to box we can help you narrow down your search in a few minutes. We really enjoy collaborating with our customer to bring their ideas to life. If you use 2 stock boxes that are similar in size could you add a score to the height of the larger box? This offers the option to reduce the number of part numbers managed and stocked. Manage shipping and janitorial supplies in one place. There are many dispensers on the market and with our wide selection we can find the put-up for your needs. Static electricity exists in a lot of places, such as assembly lines, workstations and plastic totes. Protect those static sensitive items. Whether your needs are static shielding, static dissipative or both we can help you. Did you know that a plastic tote running on a conveyor system can generate enough static electricity that you can see the spark hit your finger? Ensure product is not tampered within shipping. 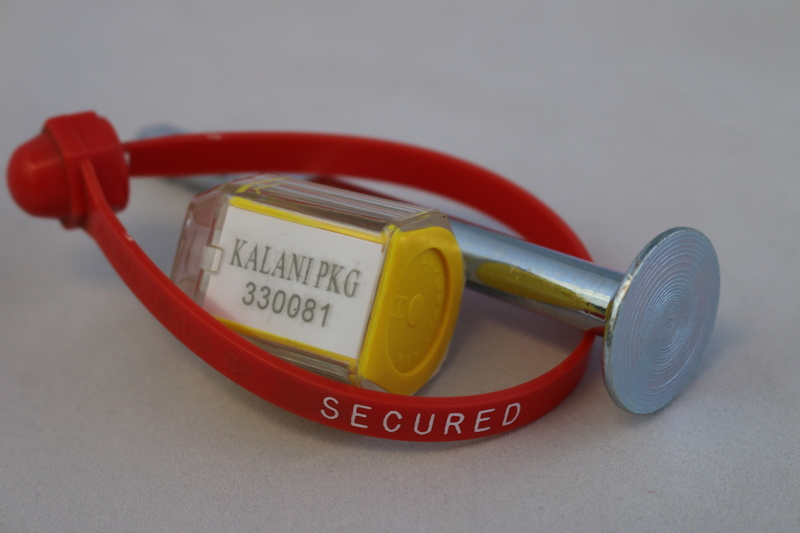 Utilizing a security seal is easy and effective. Gloves are a great way to keep your staff in compliance with regulations and safe at all times. The gloves we provide are designed for many purposes such as food service, cleaning, manufacturing, warehouse and medical. Safely complete a variety of tasks with gloves that fit well, address allergen concerns and provide the tactile sensitivity needed for you work environment. With the right protection available, you can ensure that you can do the work that needs to be done.